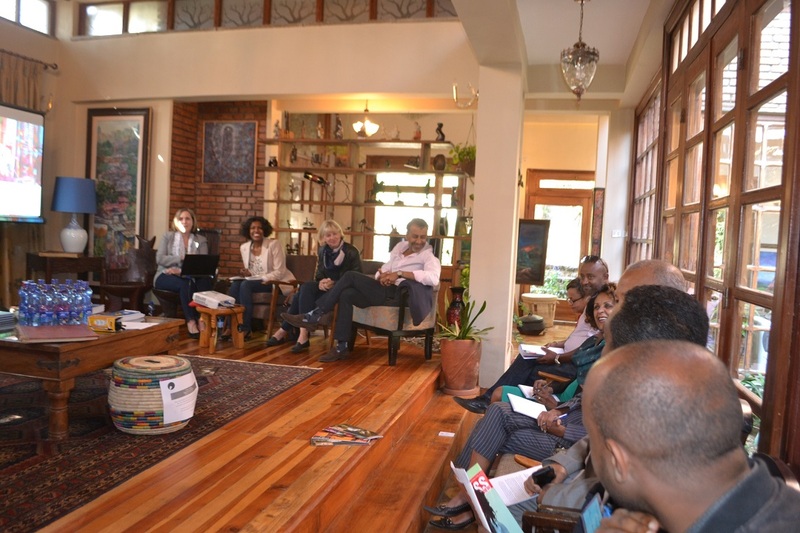 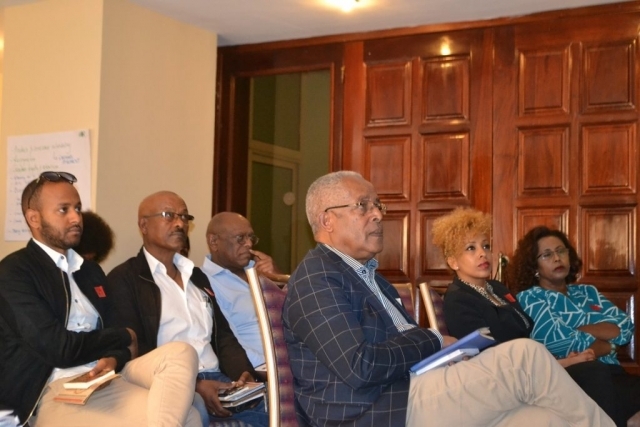 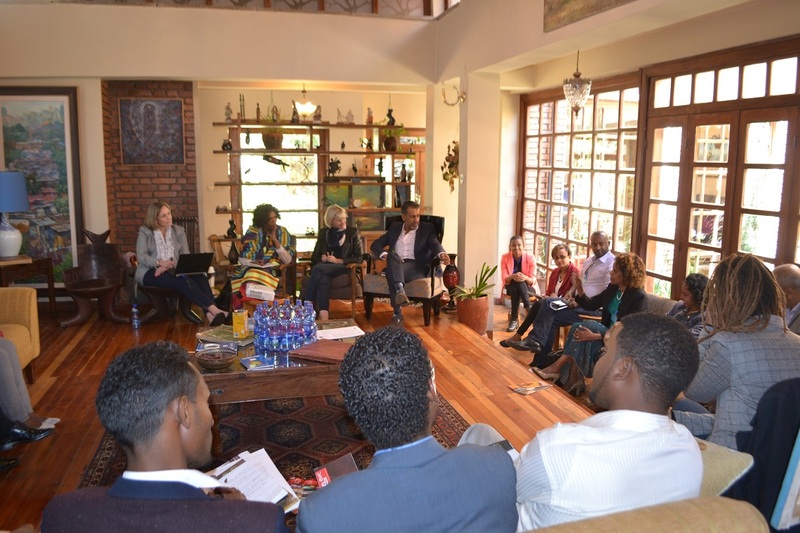 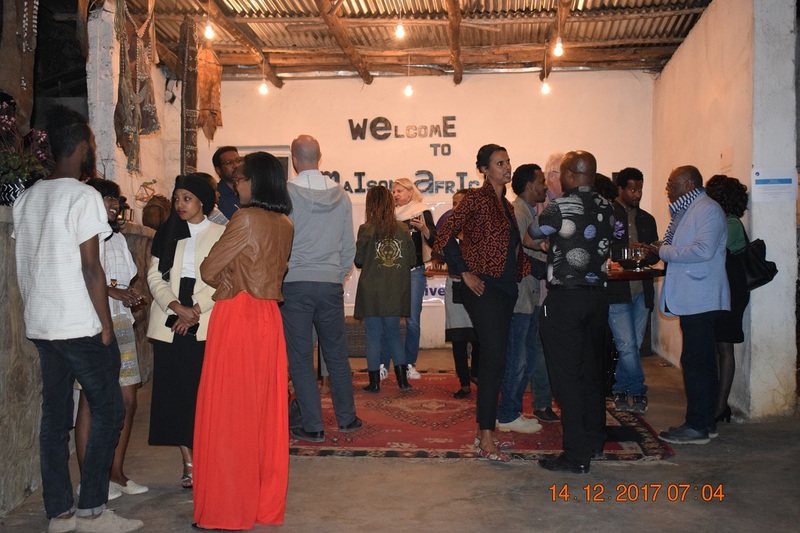 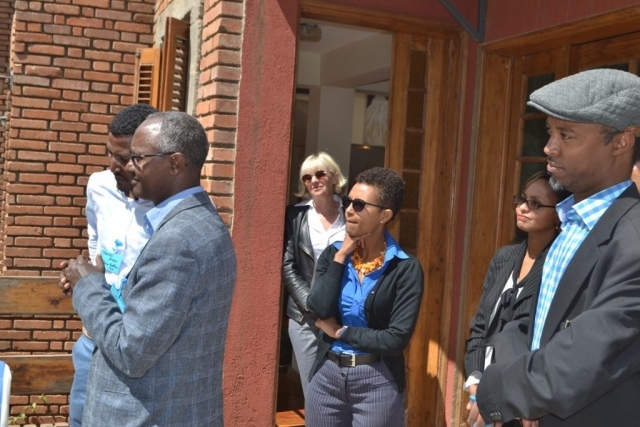 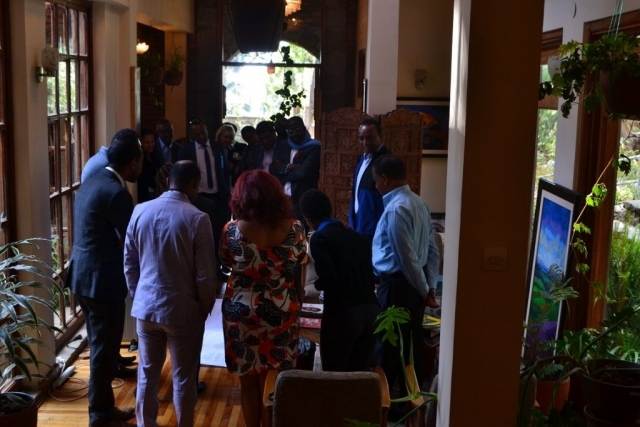 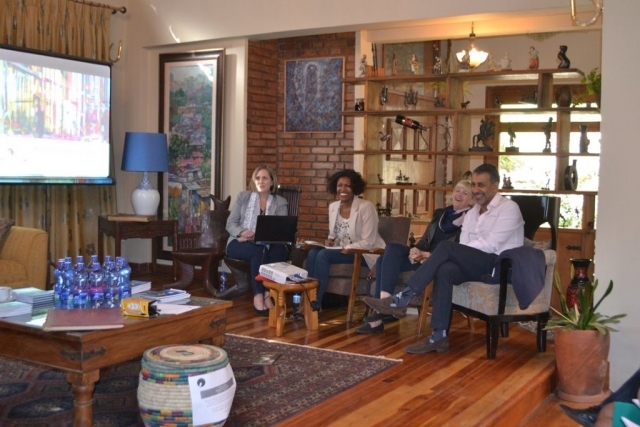 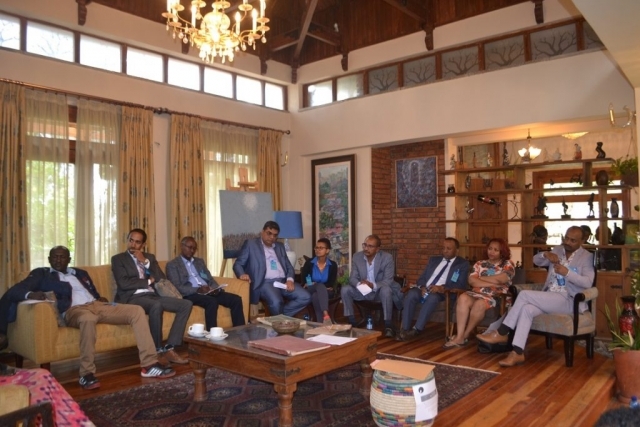 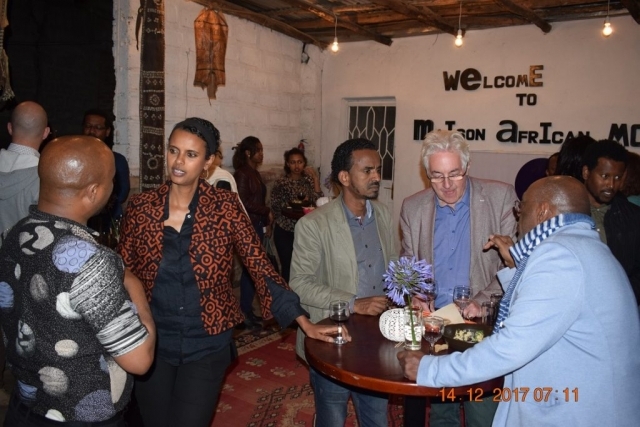 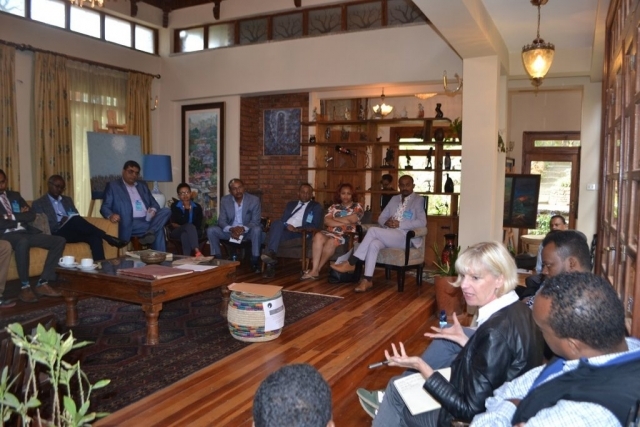 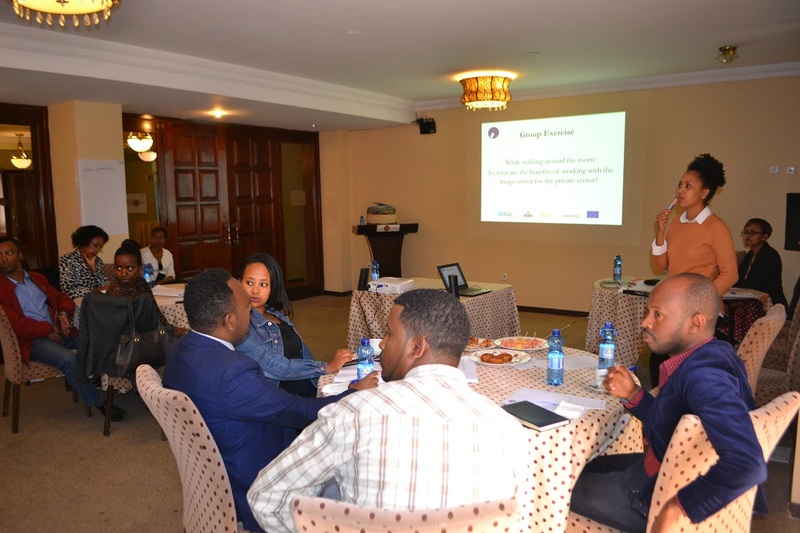 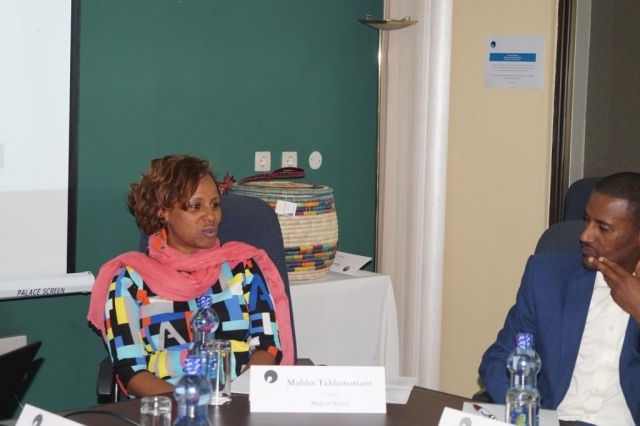 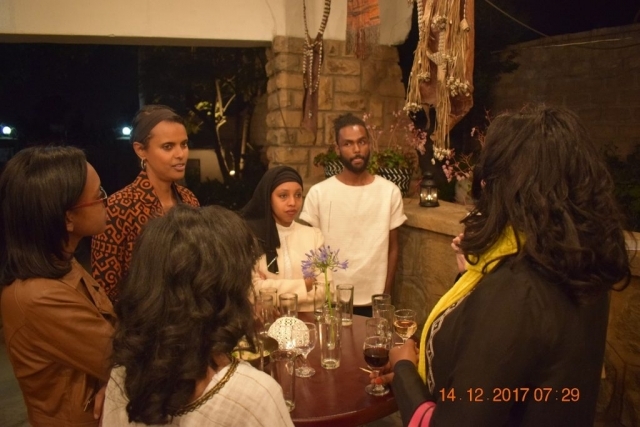 To encourage real and sustainable partnership between the Business Sector, Diaspora and Image Sector Practitioners, we conducted 4 Breakfast Meetings, 5 Exclusive Arts Experiences and 3 Workshops in Dec 2017 & Jan 2018. 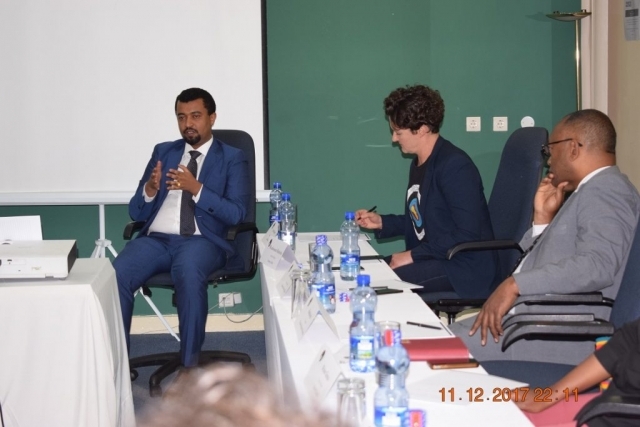 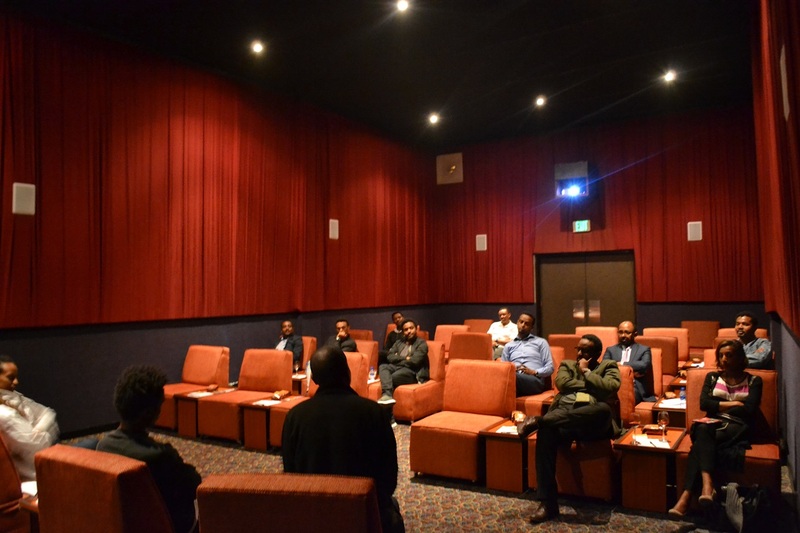 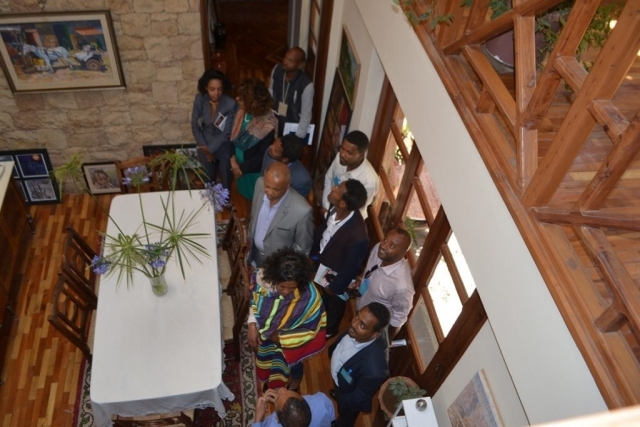 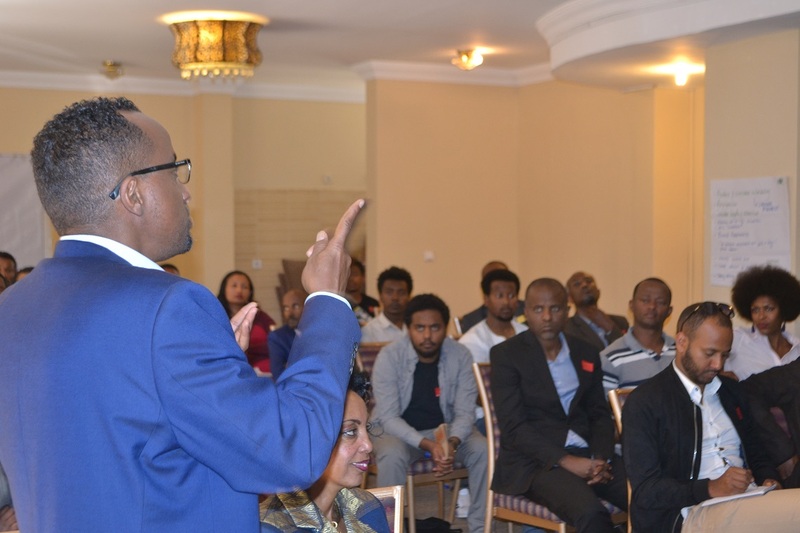 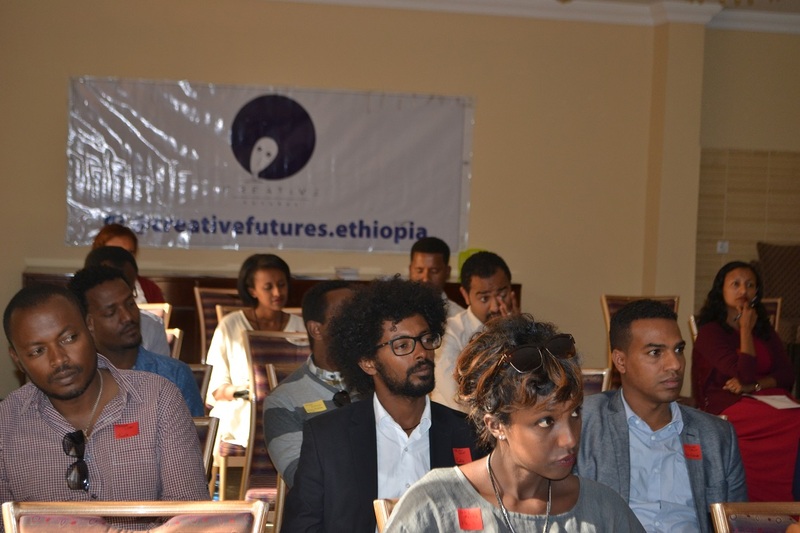 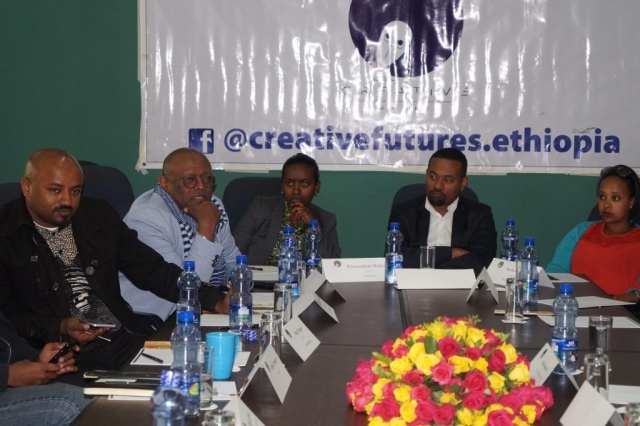 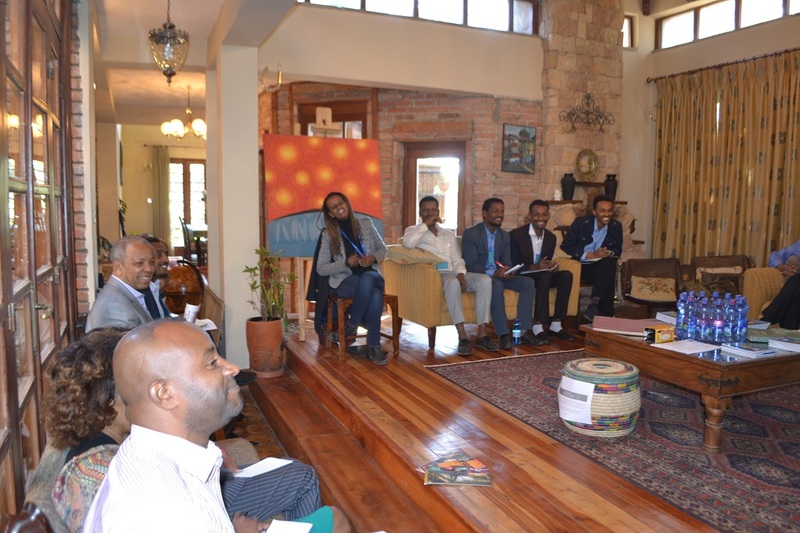 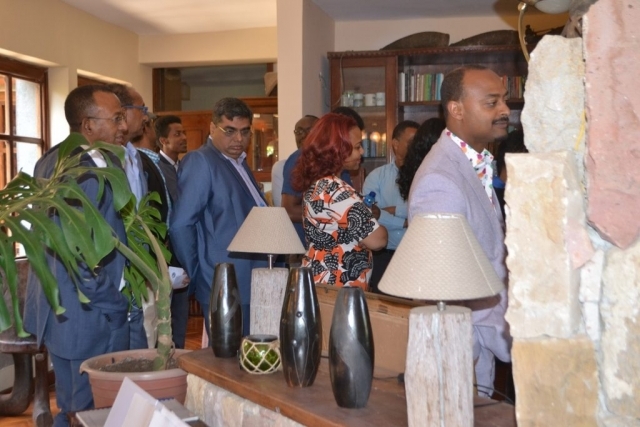 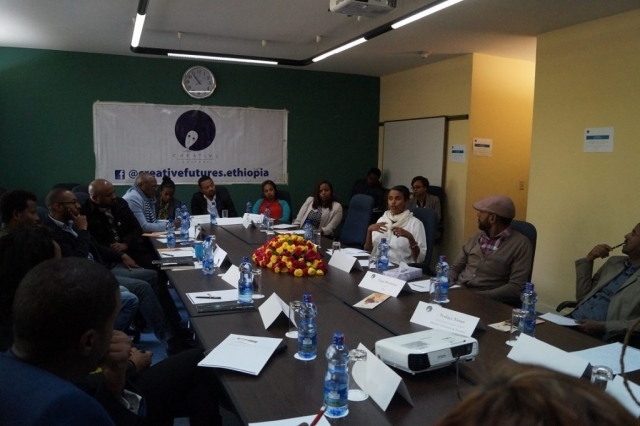 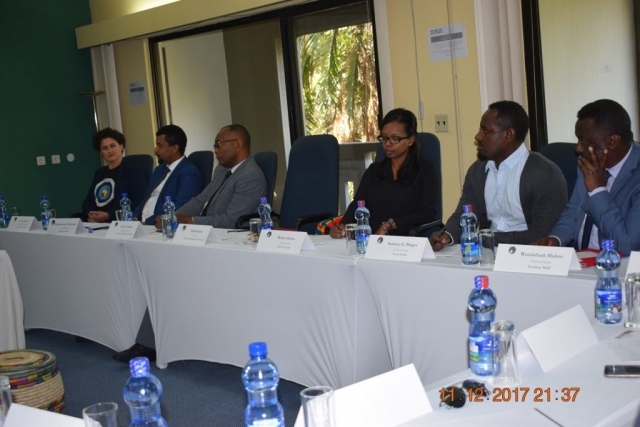 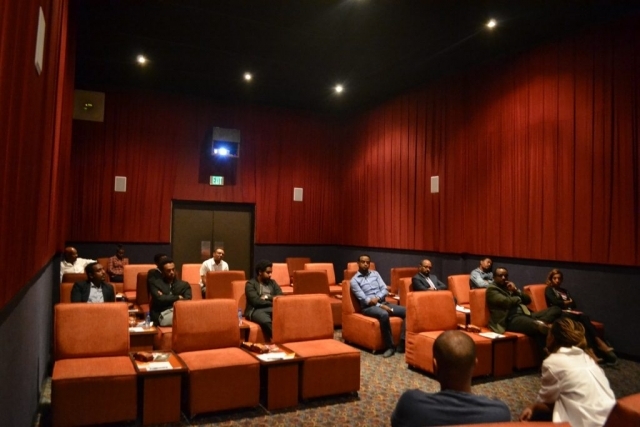 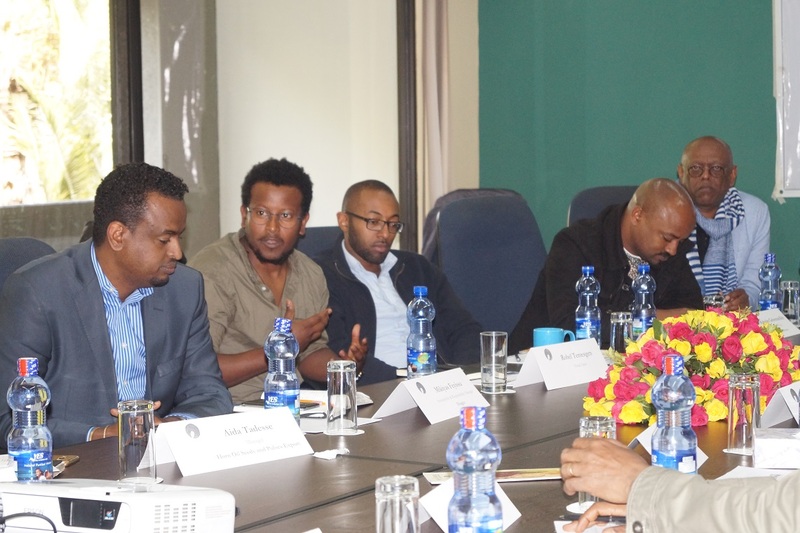 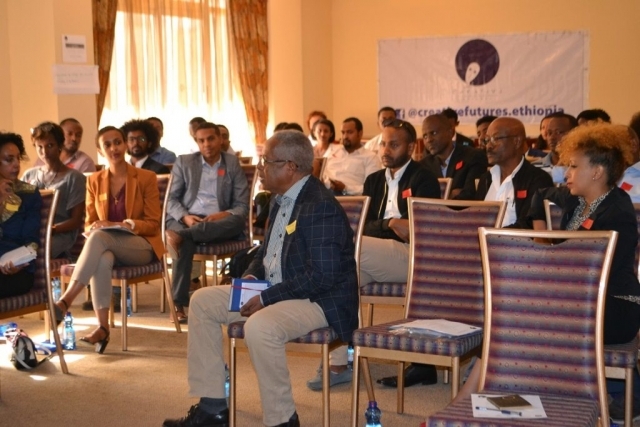 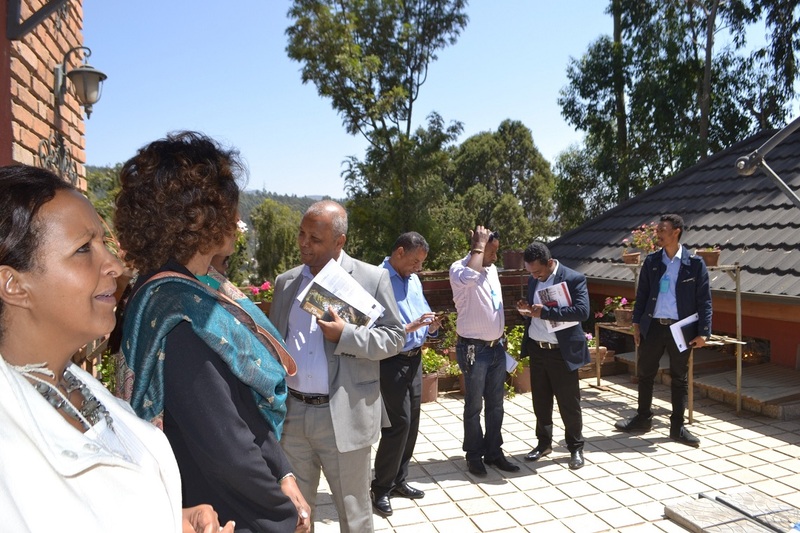 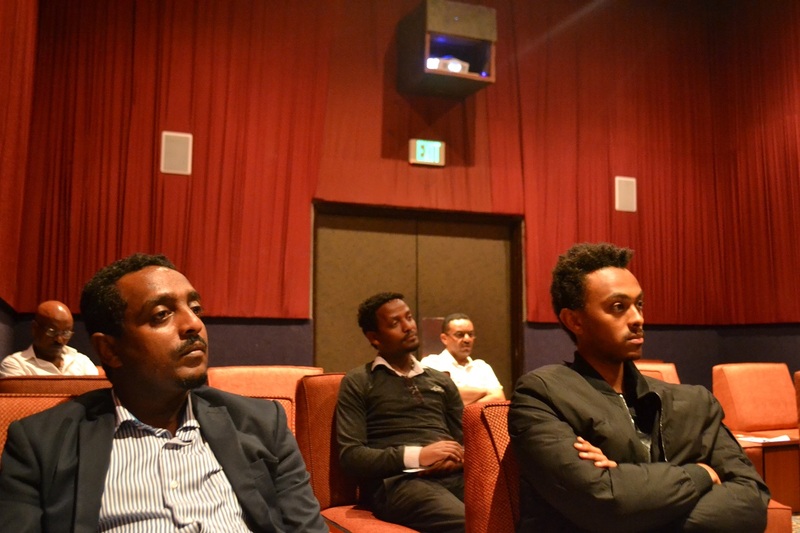 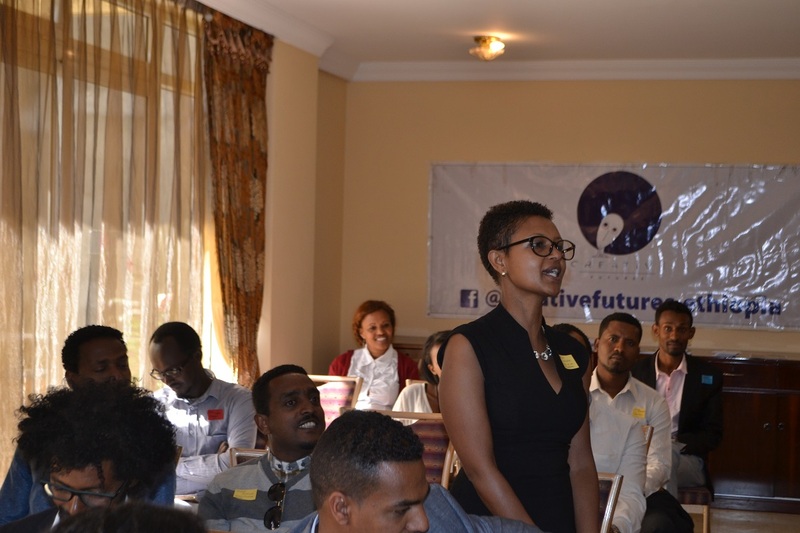 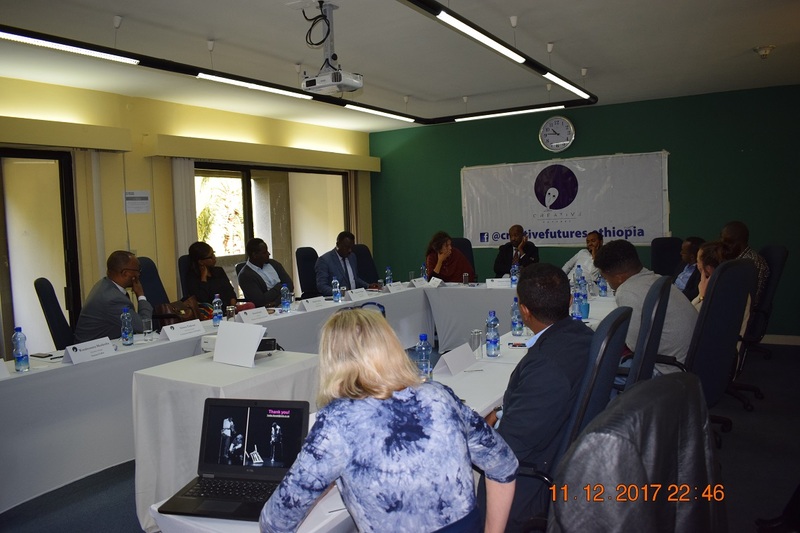 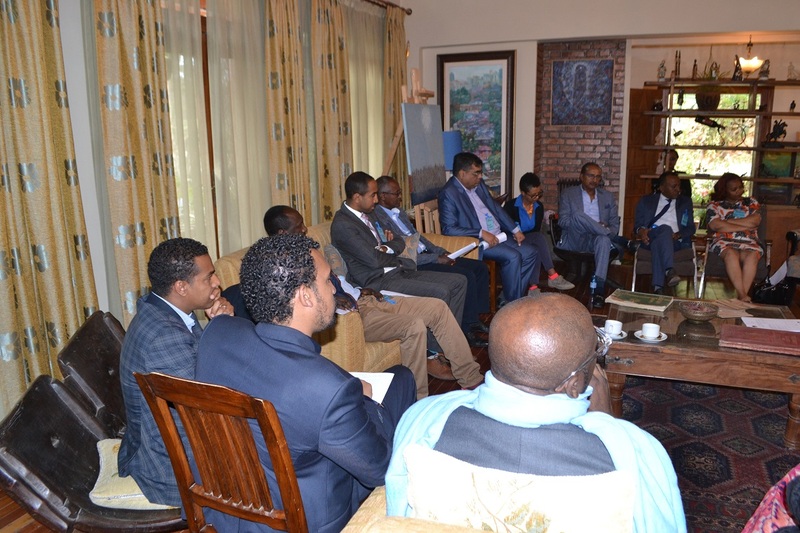 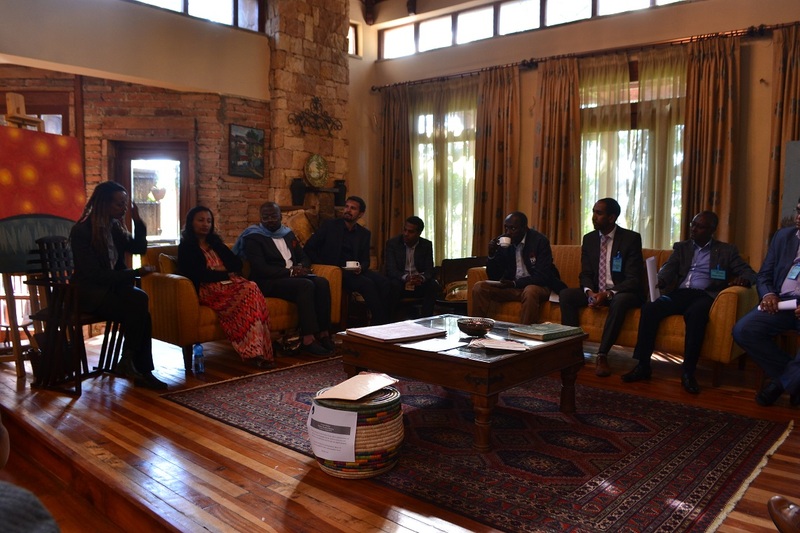 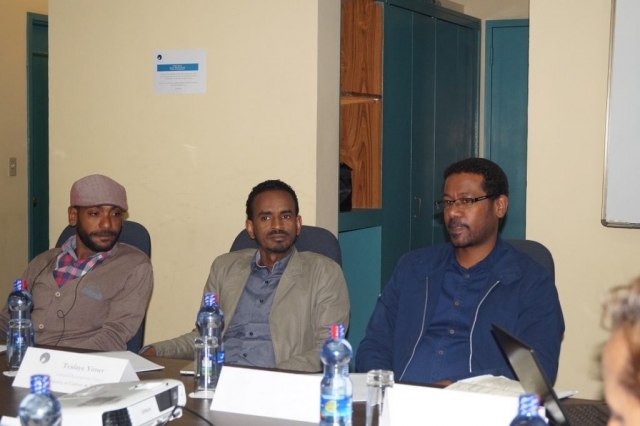 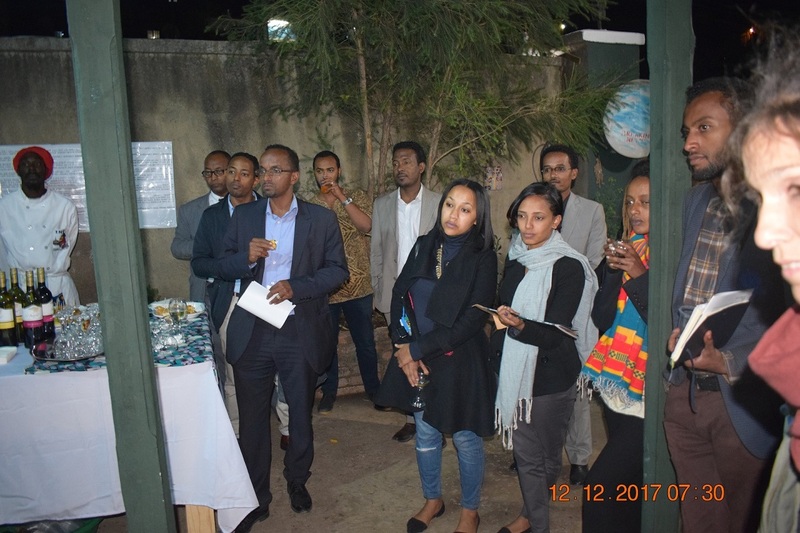 Over 50 Business Leaders, Ministry of Culture & Tourism, Ethiopian Chamber of Commerce as well as 30+ Image Sector Practitioners were engaged. 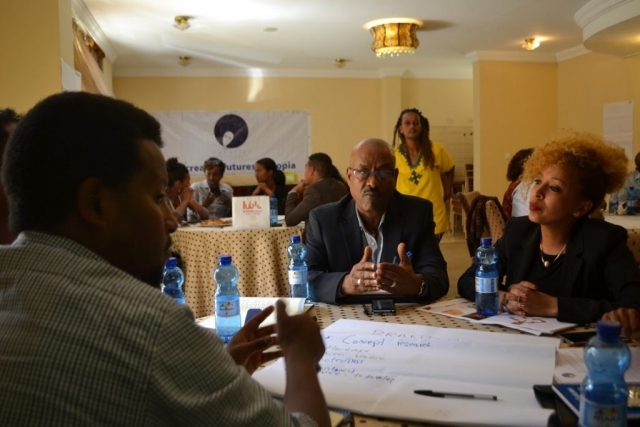 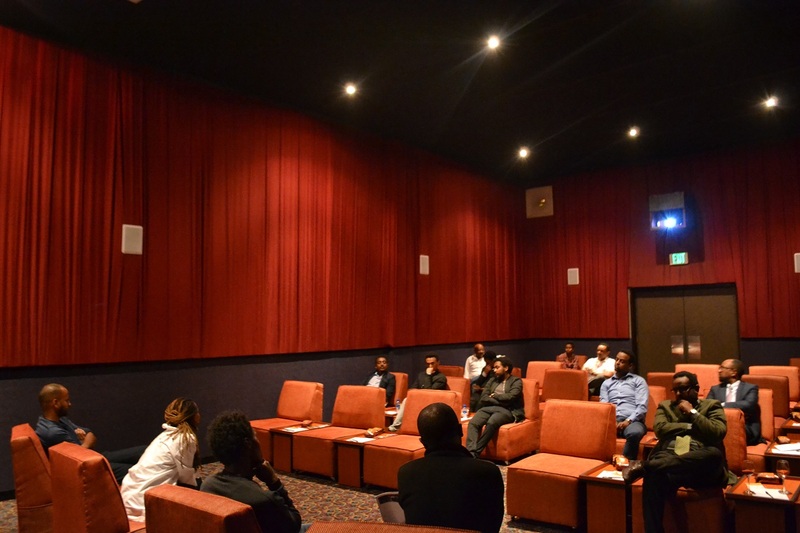 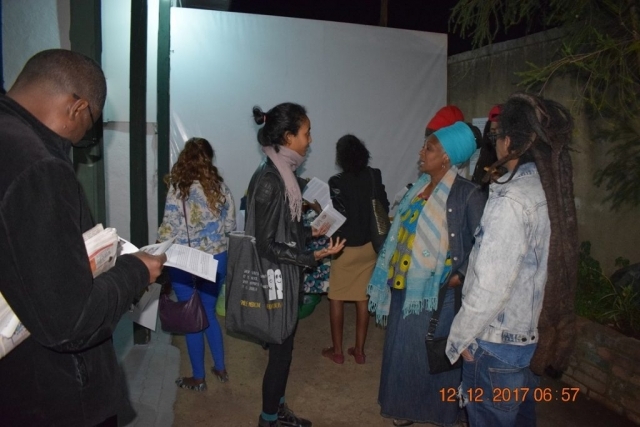 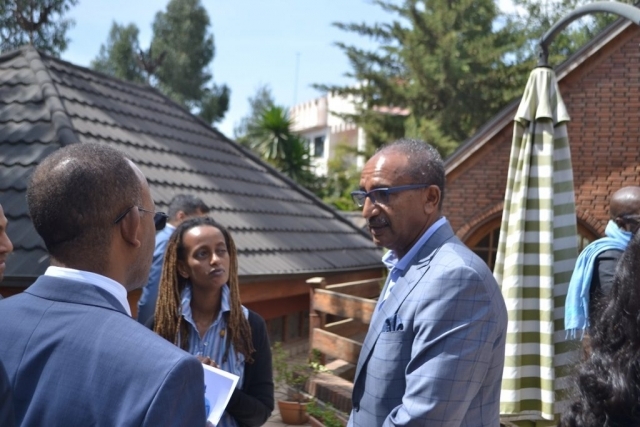 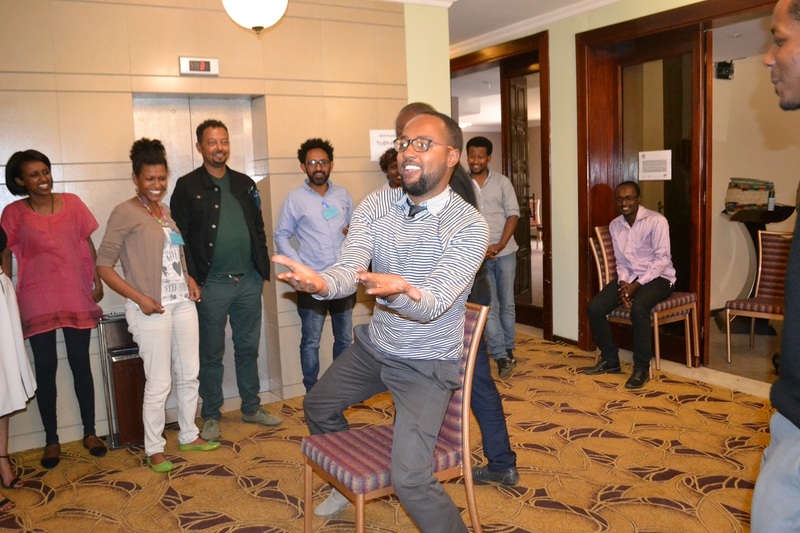 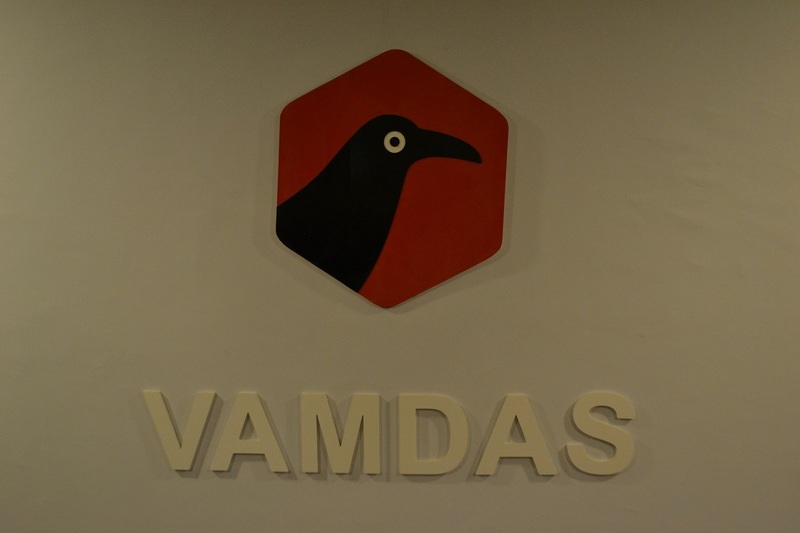 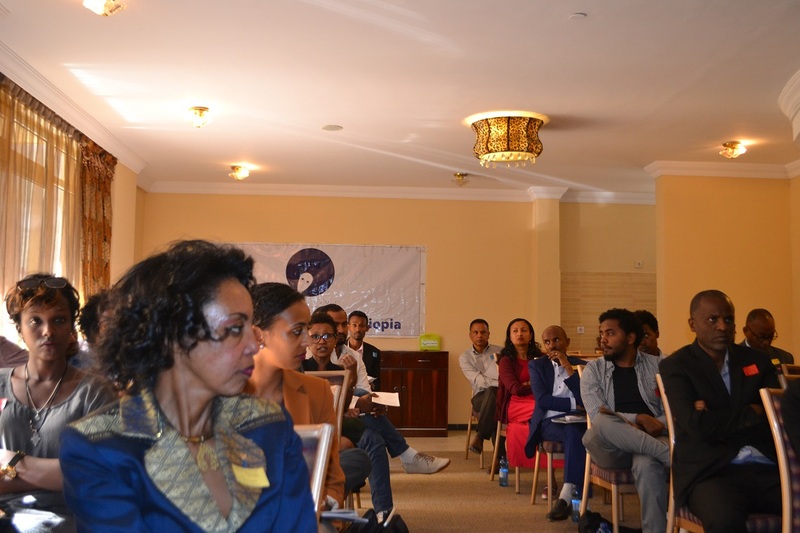 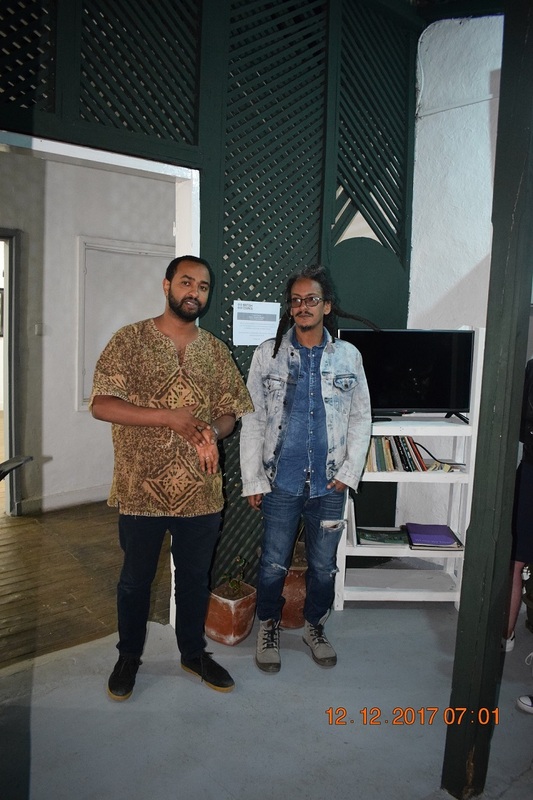 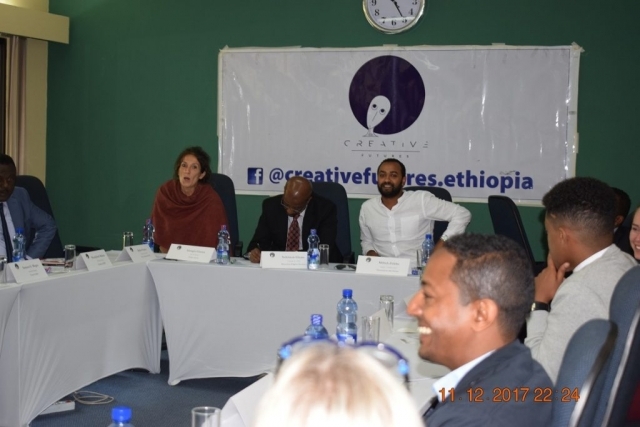 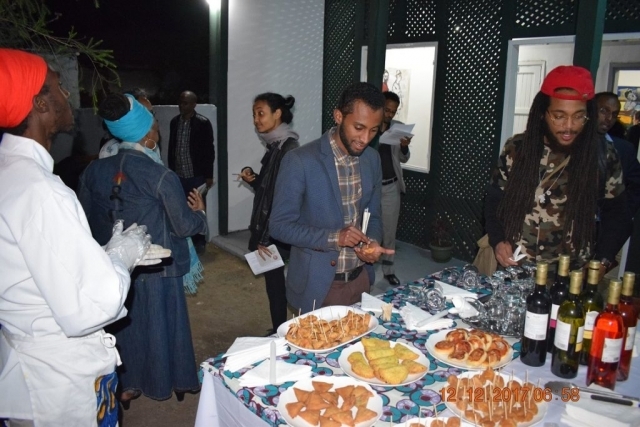 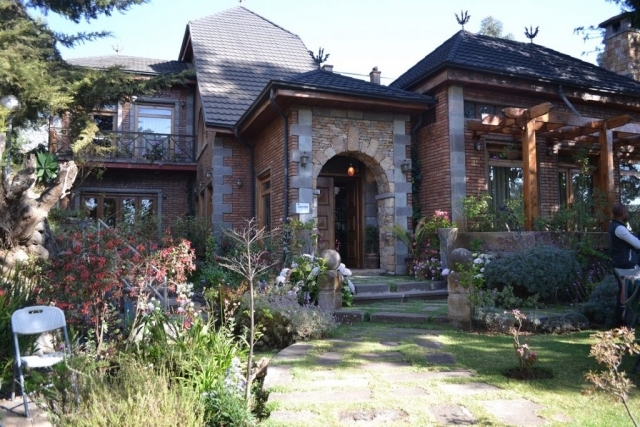 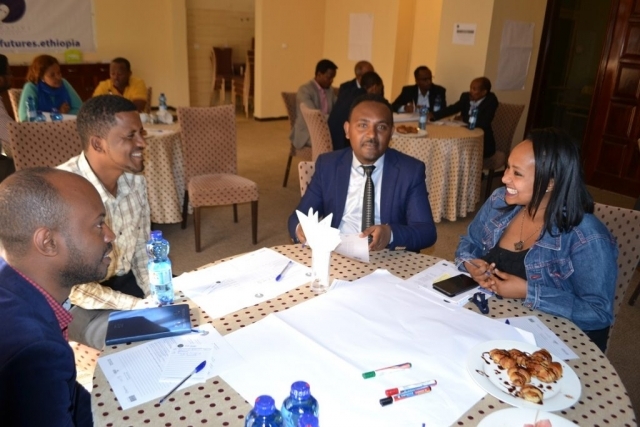 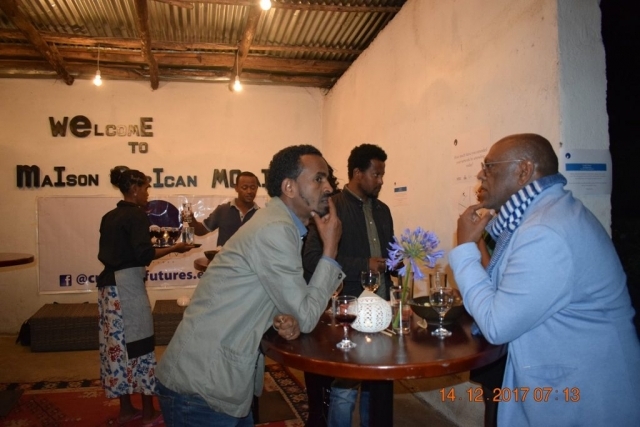 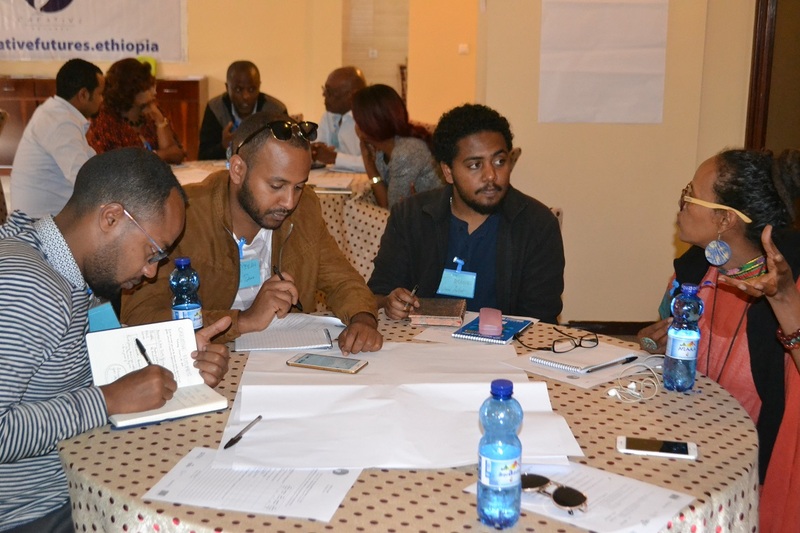 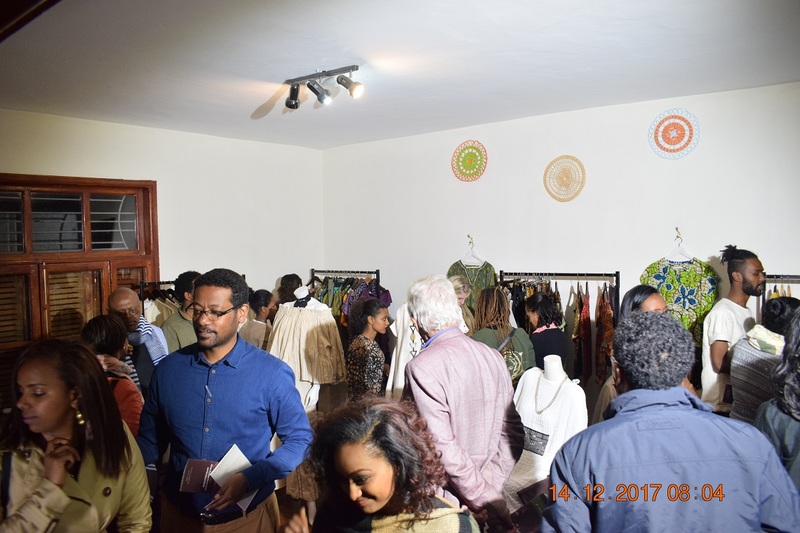 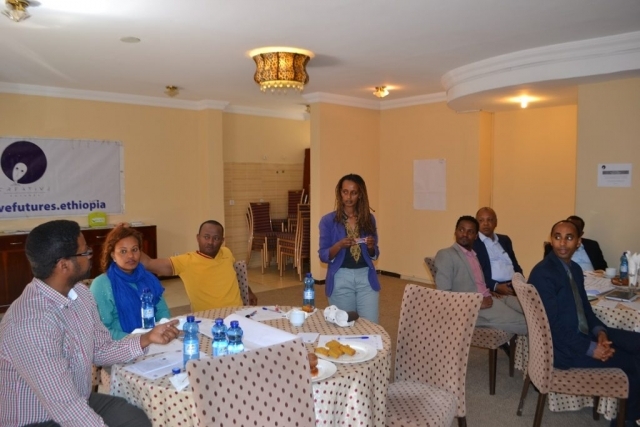 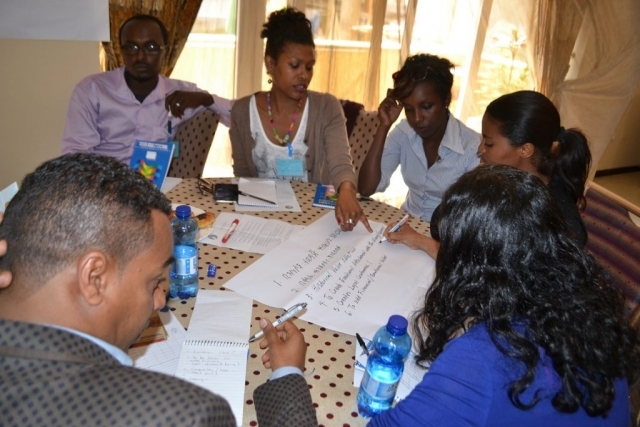 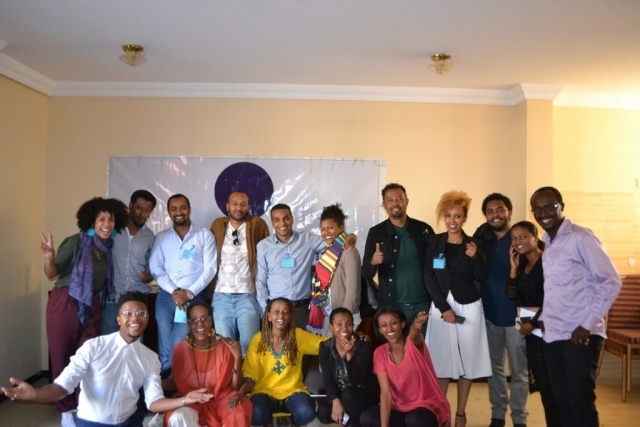 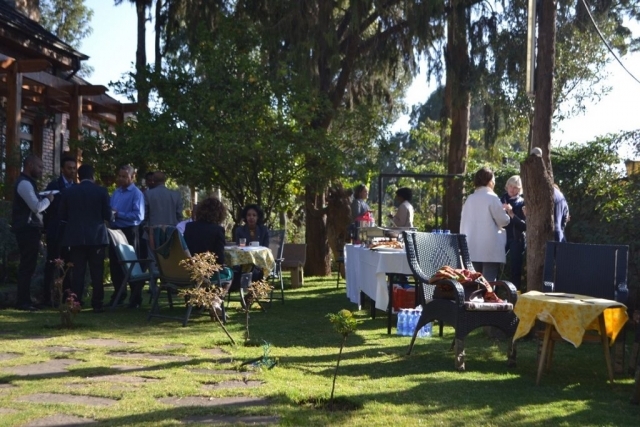 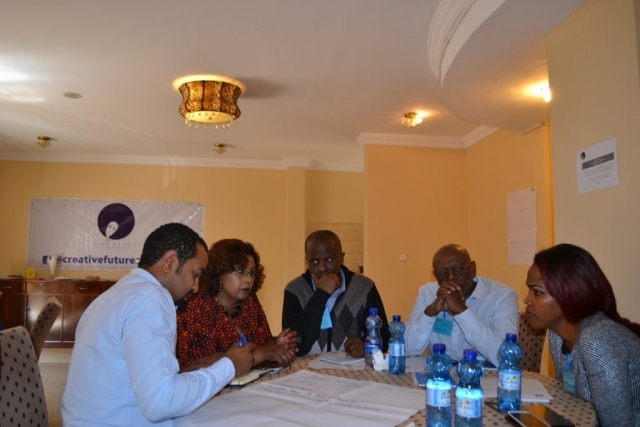 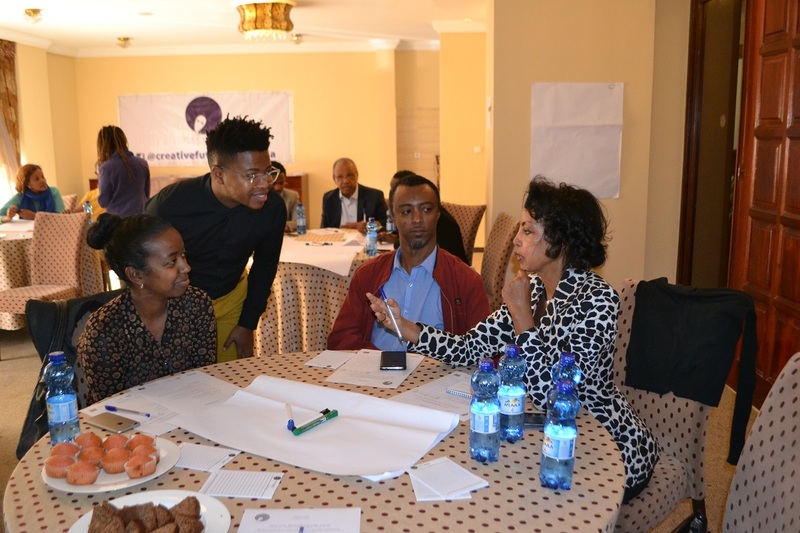 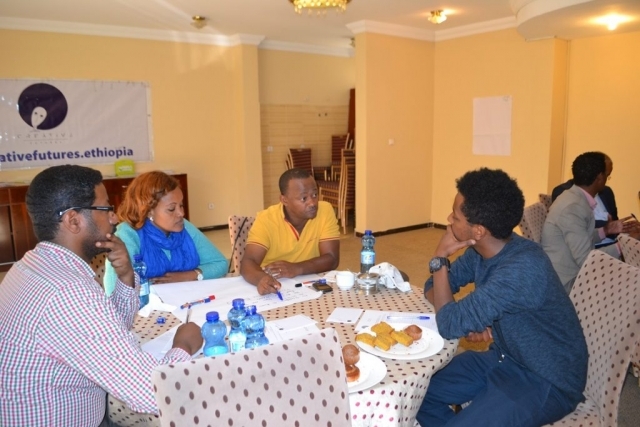 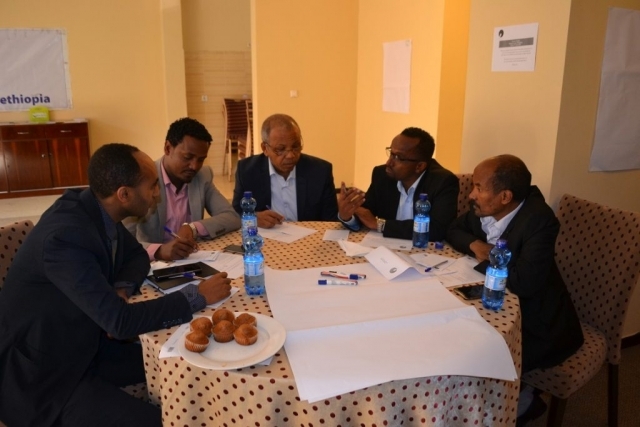 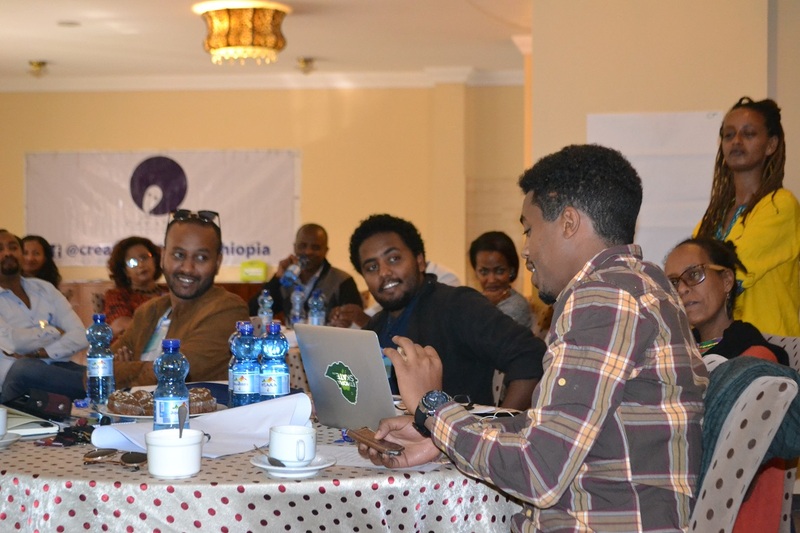 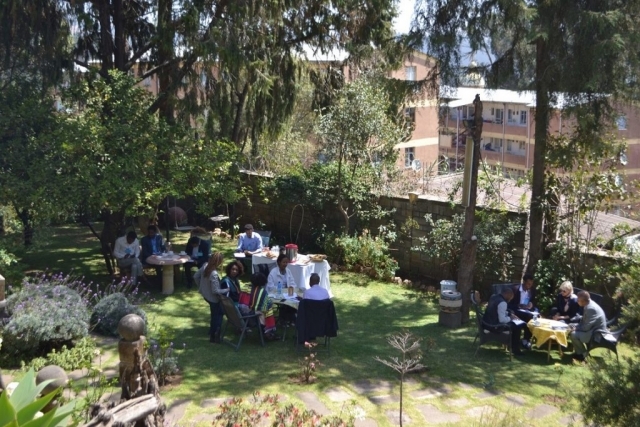 Want to ready about examples where the Private and Arts have successfully worked together both in Ethiopia and other parts of the continent? 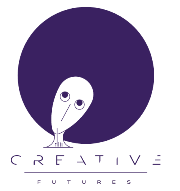 check out our case studies under the Resource tab.